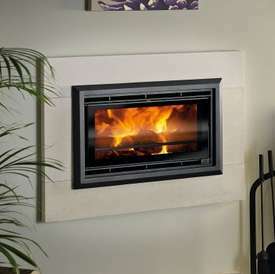 The Capital stoves Tucana 600 is a steel constructed DEFRA approved insert stove. Producing 4.9kW it's suited to smaller rooms. Stove expert replied: The flue draw should have been checked when installing the stove to confirm that it matches what is stated by the manufacturer and the height of the flue is not the only consideration that should be taken into account. This is a Defra Approved stove so there will always be air passing through the stove, even when the controls are shut, to enable to flue gases to be suitably diluted to enable this to pass the necessary tests for smoke exempt areas. 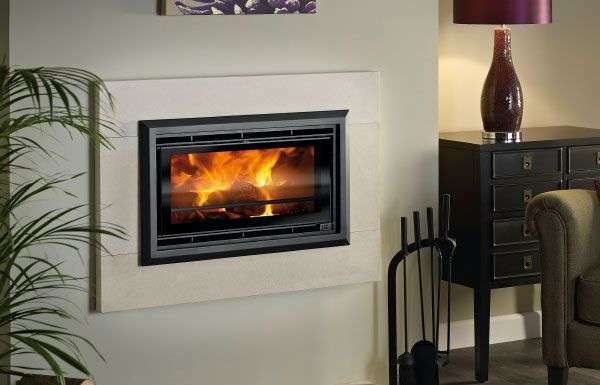 Traditional styled, sleek insert stove with 82% efficiency rating.